Posted on Sunday, July 31st, 2011 at 12:00 pm. 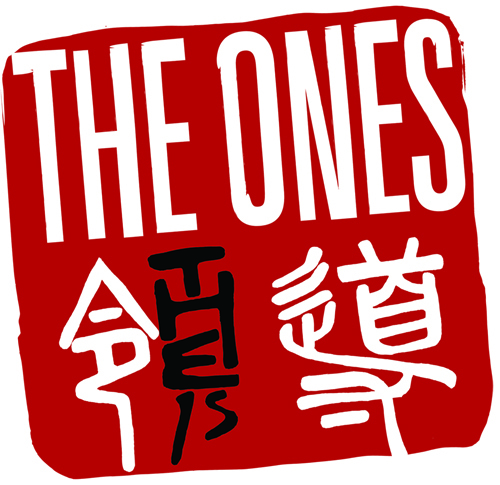 The Taiwanese American Foundation (TAF) is excited to present our 31st annual summer conference: “The Ones”! This year’s leadership theme will focus on exploring how we can be “the ones” in our families, schools, and communities to take initiative and make meaningful impact for society. – Go to our website (www.tafworld.org) and click on “Register” for the link to register online and access information about fees and FAQs. – Register by July 5 to avoid the late registration fee of $25 per person (or $50 per family). – If you register 2 or more immediate family members for the full week program, you will receive an automatic $100 Immediate Family Discount. – One-way buses from Chicago and Detroit areas are available to campers for an additional cost per person. – Flying? The nearest airport is Fort Wayne Airport (FWA) and a round-trip airport shuttle is available for an additional cost per person. The Taiwanese American Foundation is a 501(c)3 non-profit organization which focuses on developing personal leadership in youth and building strong cultural and social ties within the Taiwanese-American community. TAF strives to empower youth to explore and develop a strong sense of self, compassion and understanding of others, excellent interpersonal skills, and leadership abilities that will impact their surroundings and environment in a meaningful and unique way.